Having trouble finding a centrally located gym in Madrid? 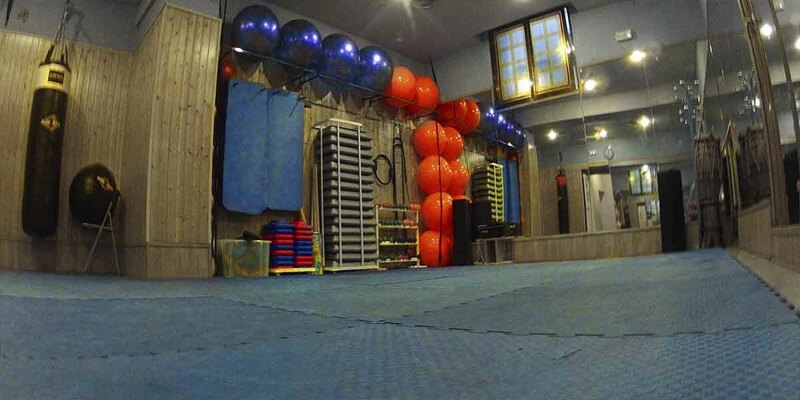 Having trouble finding a centrally located gym in Madrid? Opera Gym is the place to go. Right near the Opera metro stop, Opera Gym is centrally located, making it convenient for locals and visitors alike. Not only does Opera Gym have a central location, but it also has state-of-the-art equipment and many exercise classes. With a friendly, English-speaking staff and a central location, Opera Gym is the best gym to go to in Madrid. → Looking for a gym in Madrid that is open every day? ← Where to go for exercise classes in Madrid.